Today our family headed out to the Newtown festival, an annual event here in Wellington. There was a great mix of stalls, with everything from handmade goodies to vintage gear, glitter mokos, children's rides and of course, lots of food stands! Noel and I stuffed ourselves with plain roti and hot cinnamon donuts, and Mike enjoyed a Moroccan lamb wrap (Noel and I stole bites too!). We got some Uncle Mike's Kansas City BBQ Sauce. This is the signature sauce of Petone restaurant Uncle Mike's Kansas City BBQ, and it's pretty yummy. We haven't been to the restaurant yet, but it looks pretty awesome! You can find their website here, they do ship their sauce anywhere in New Zealand if you'd like to try some! I found a vintage Revlon polish called Sizzle! I'm not sure about the colour, but I couldn't resist a vintage treasure. Noel got some awesome new goodies from my favourite handmade clothing seller, Silver Circus. Look out for a post on Silver Circus next week! Digging into his Silver Circus goodies! A tired little boy after the festival. There was so much more I wanted to buy, but I restrained myself. I did pick up business cards from some of the stalls to check out their websites though. Here are some of the stores I loved and hope to buy from at a later date. You can also find plumplumnz on Facebook here. Handmade kids gear! I love buying handmade. 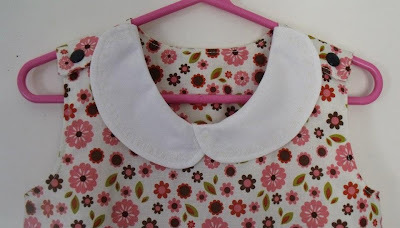 I couldn't find any pictures of the gorgeous raincoats they had today on their Facebook page, but how adorable is this Peter Pan collar dress? I need a little girl, cluck cluck! And how amazeballs is this Space Invaders cross stitch kit! Another quirky online shop with a variety of goodies. They even have helmers! I fell in love with this stunning purse. And Noel liked this circus themed pencil case! I didn't get much in the mail this week, just a few pretty pieces of jewellery from Ebay. I wore this turquoise and gold bunting style necklace to the festival today, and I wore the balloon necklace earlier in the week, which you can see here. 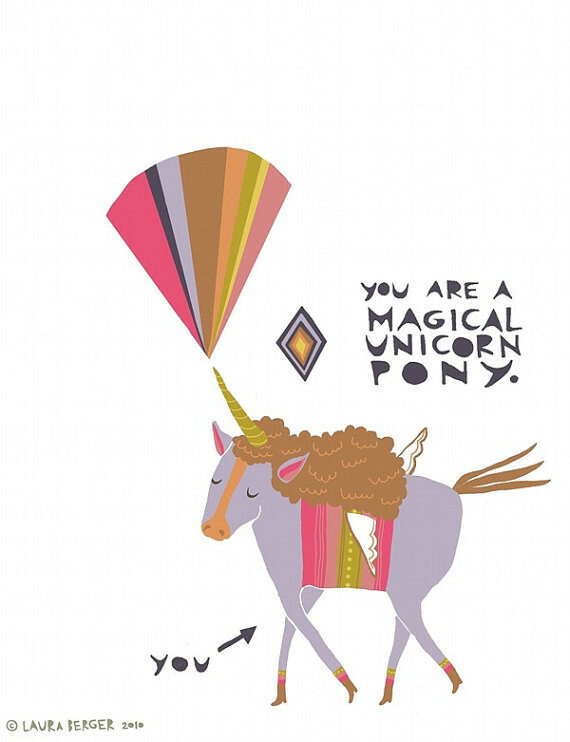 Love the unicorn card and deer necklace!